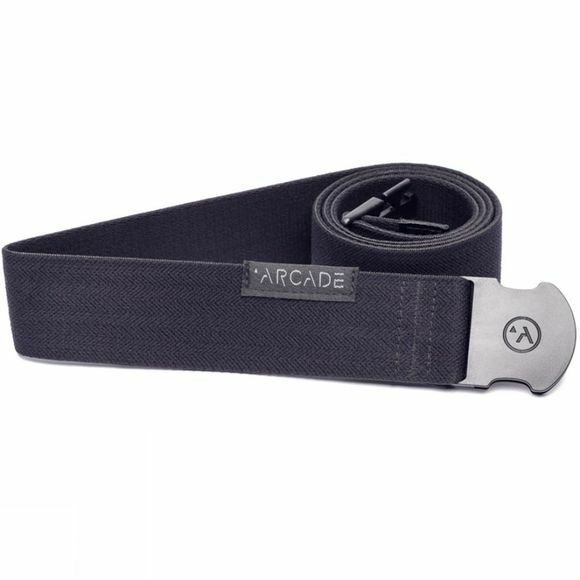 Arcade Belt's top selling belt just got 100% better. With an updated brand patch that has a more sleek look and an updated logo on the buckle make this Midnighter a must have, even if you already have one. I mean it's a black belt you can't really have too much black.